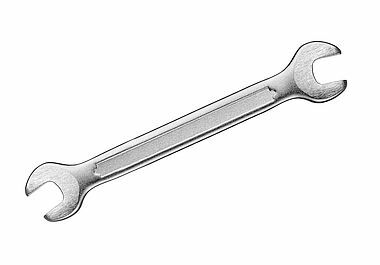 A wrench is used to tighten or loosen bolts, knobs and taps. •It was a wrench to say goodbye to all my friends. •I tried to wrench free from his grip. •I tried to wrench myself free from his grip. •He wrenched his back when he tried to lift a heavy box. •She wrenched the toy from his grasp. •The statue was wrenched from its pedestal. 9% de los usuarios de Nglish ya llegaron a la vuelta 2 (nivel básico).